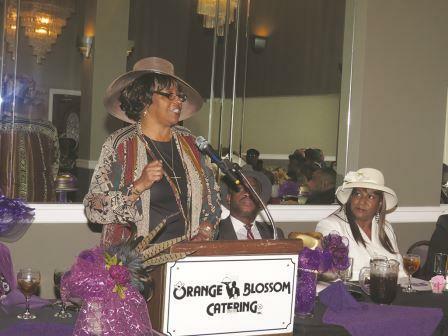 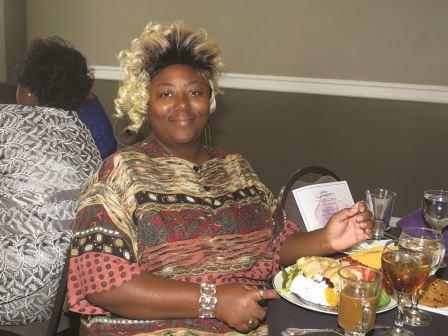 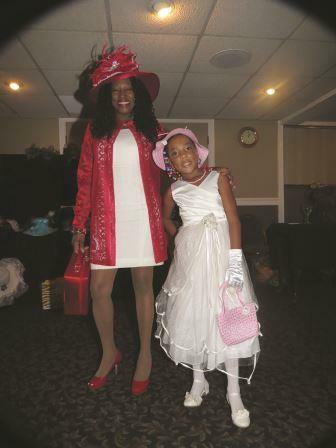 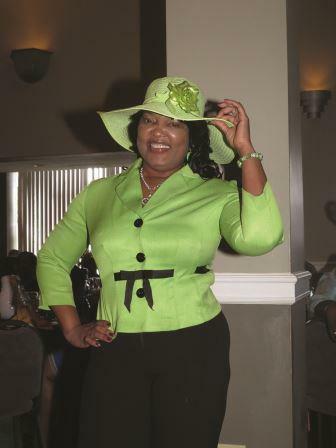 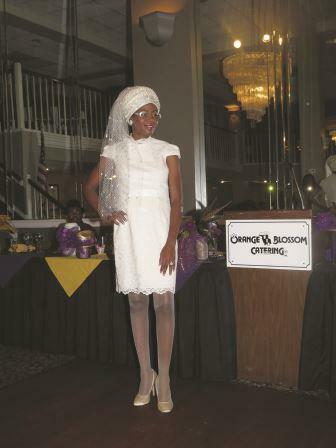 ST. PETERSBURG — The fourth annual Hattitude and Fashion Extravaganza exploded with the spectra of the rainbow at Orange Blossom Catering last Sat., Oct. 3. 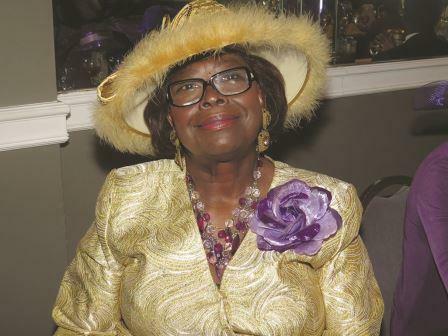 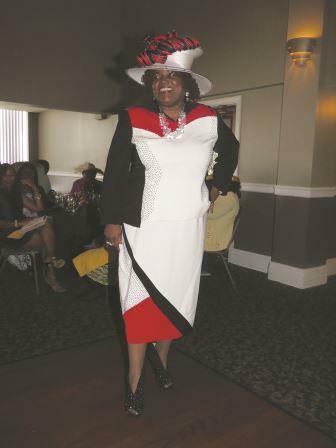 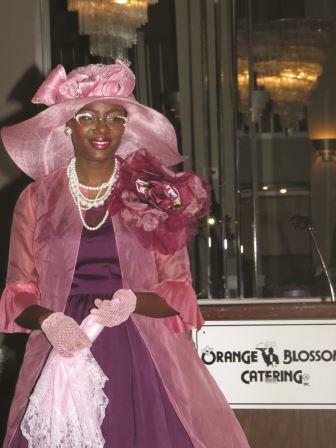 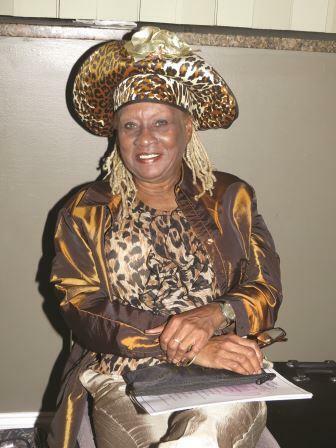 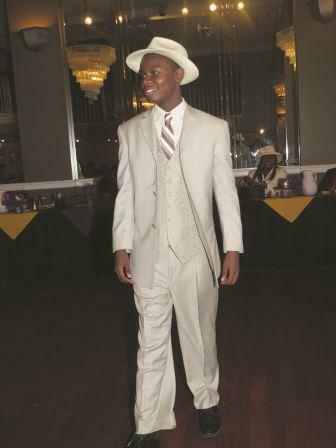 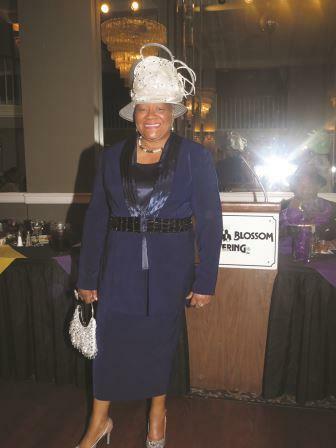 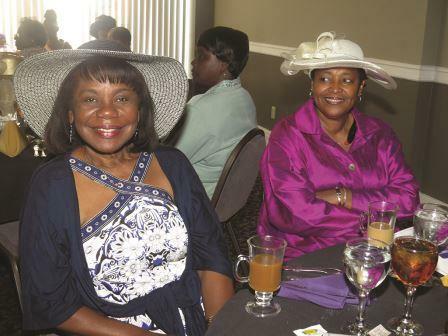 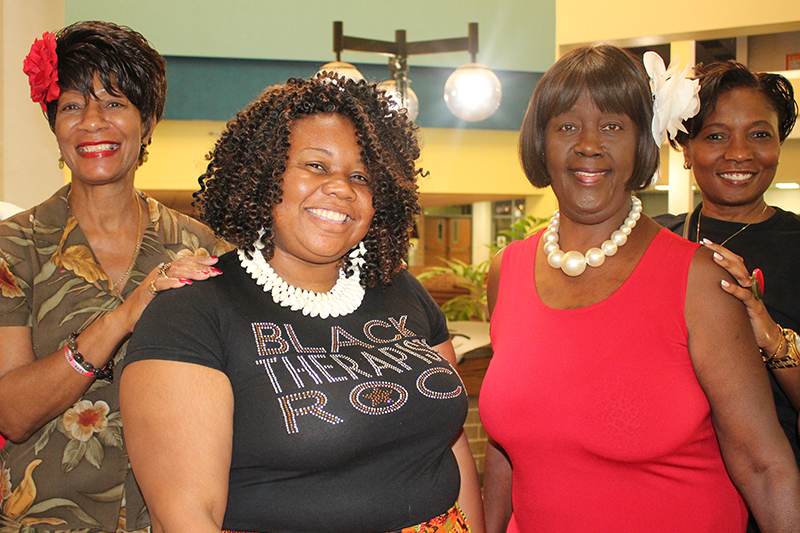 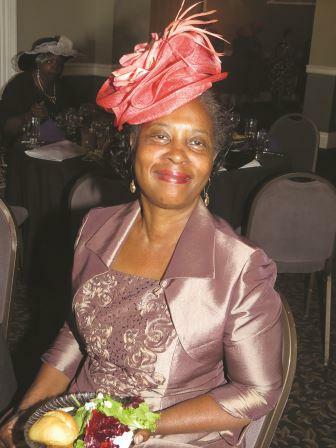 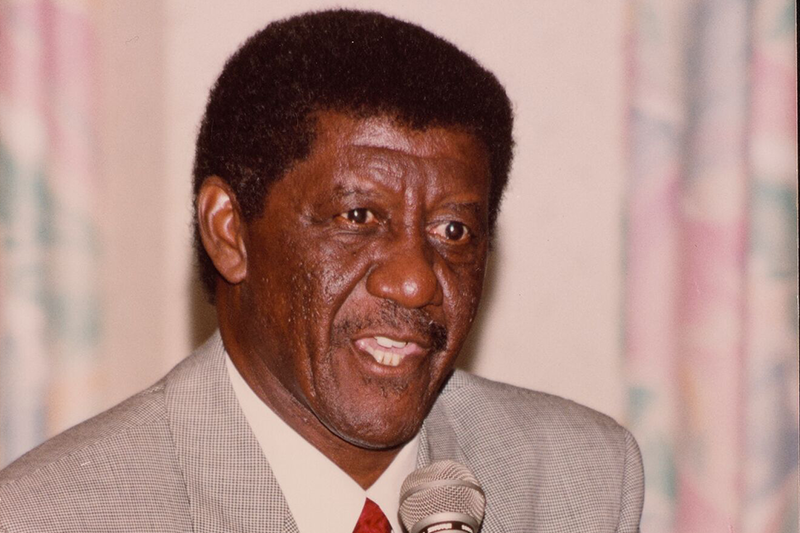 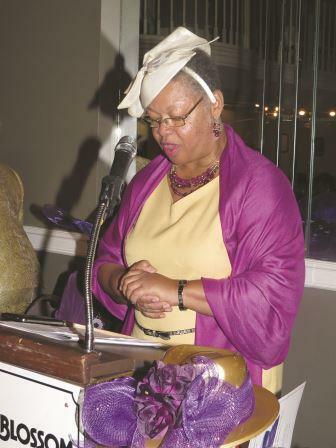 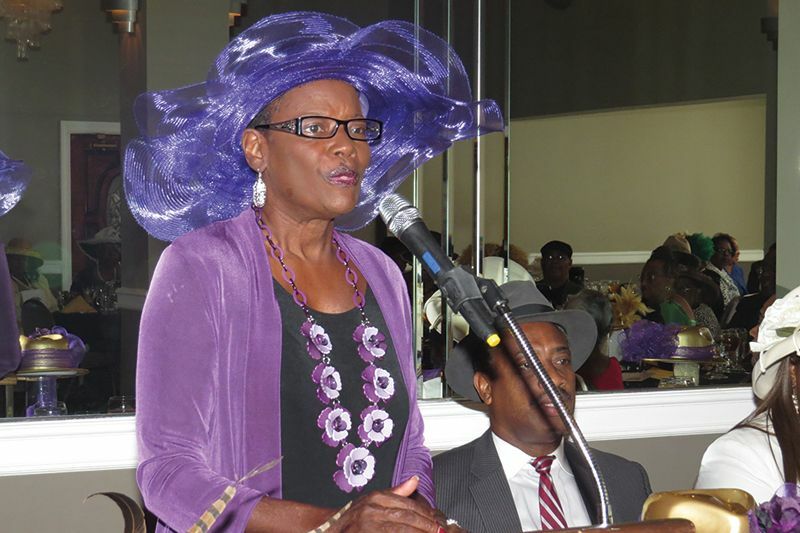 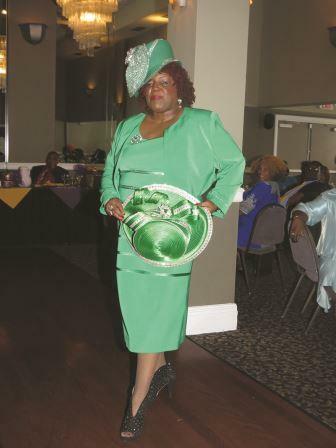 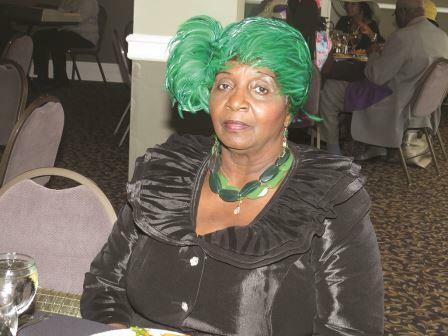 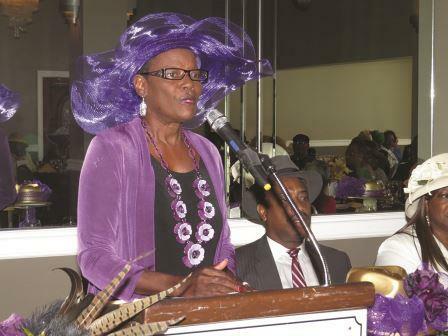 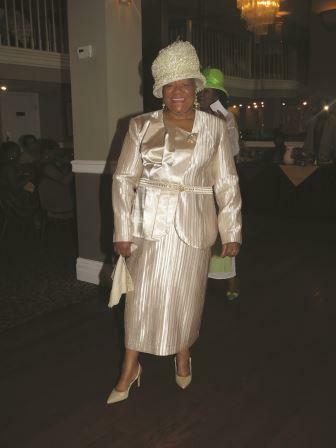 The Pastor’s Aide Ministry of The Rock of Jesus Missionary Baptist Church, chaired by Ruth Smith, sponsored the dashing display of colors fitting of all four seasons. 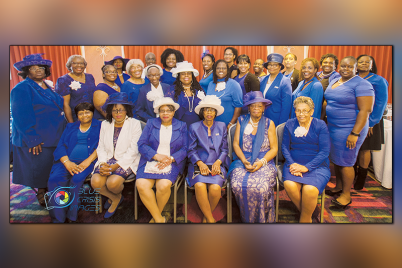 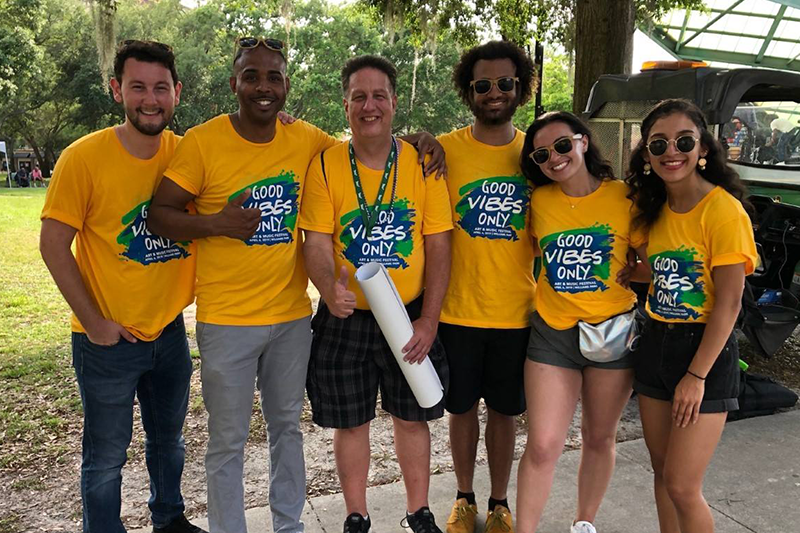 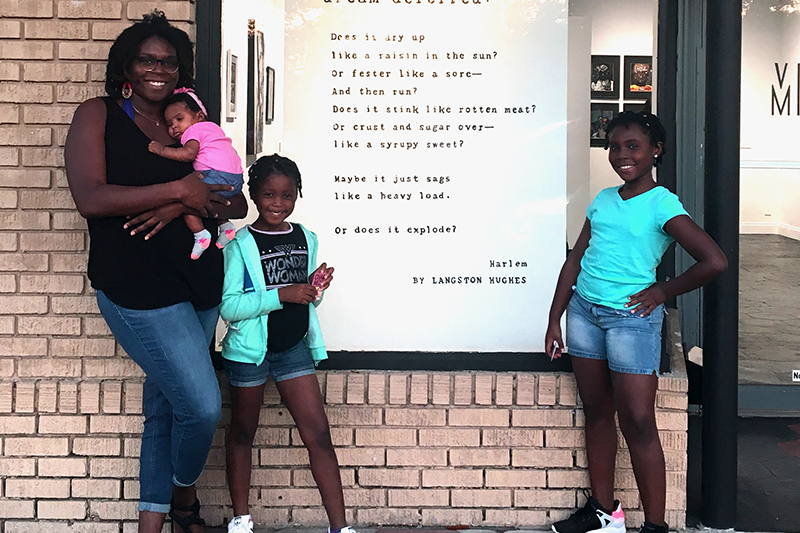 “We believe at The Rock that Christians should take some time out and enjoy life and serving the Lord in a jazzy wholesome way,” said Rev. 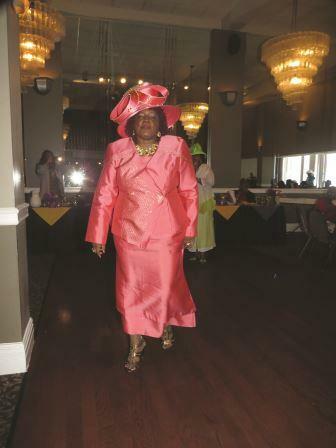 Frank Peterman, Jr.
Every filled table at the historic elegant ballroom was ablaze with reflections of glimmering hats that dipped, twirled and wrapped around each woman’s head. 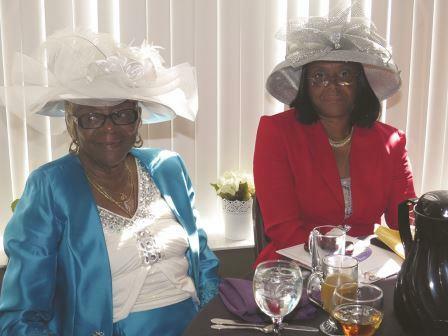 Each hat, just like each woman, had a story to be told. 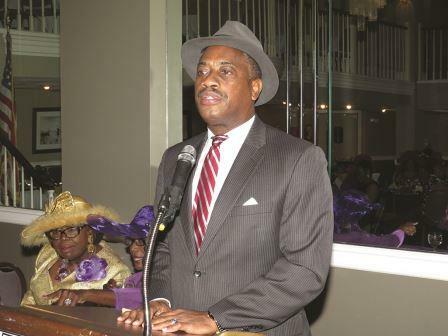 Musician Armando Bickum spiritually serenaded the audience as people continued to come inside. 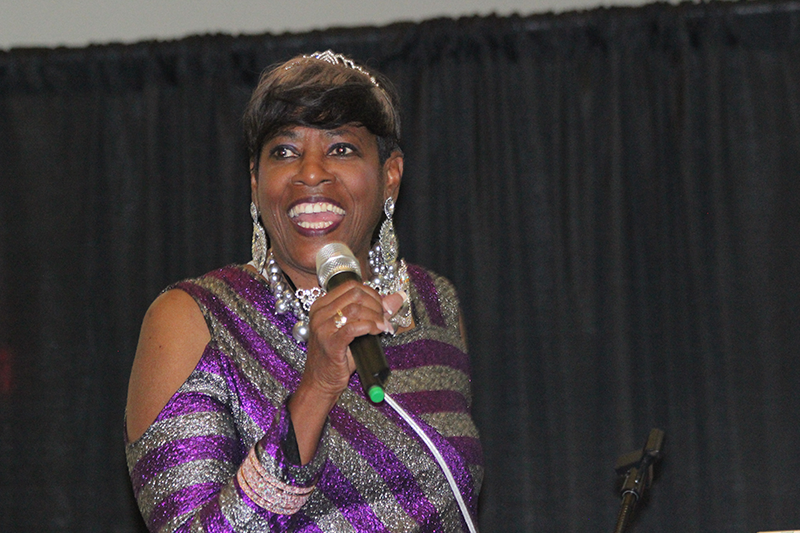 Gregory Porter and Nikita Lane brought down the house during the program. 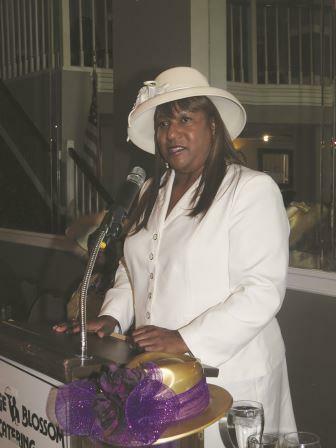 Mistress of Ceremony Rev. 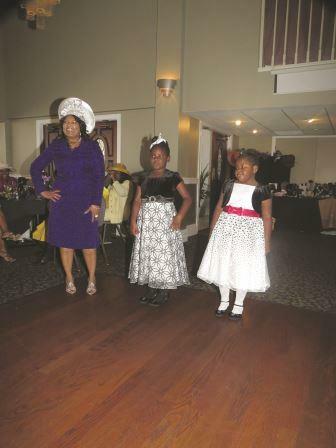 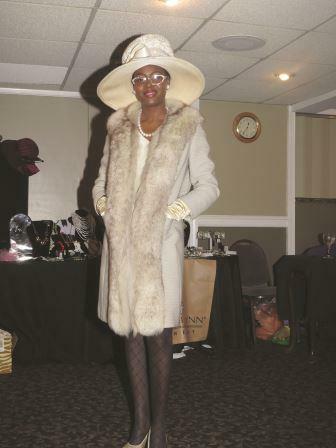 Shirley Thornton and Peterman both welcome and thanked all the people that came out to the fashion extravaganza. 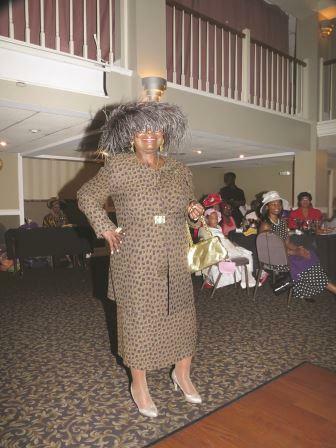 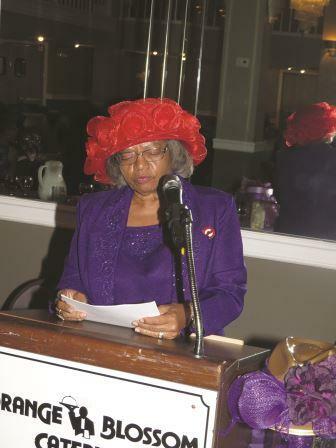 After a deliciously filling three-course lunch, Red Hatter, sister Linda Brewton, narrated the Hattitude Fashion Review. 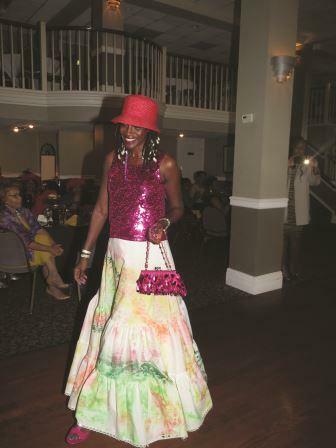 The 14 models that strutted down the catwalk displaying spring into summer and fall into winter fashions were Nylah and Nicary Graham, Vienna Adams, Nancy Aiken, Ruth Smith, Belinda Parker, Johnnie Carson, Claudina Jones, Dorethea Thomas, Pat McGhee, Regina and Jasmine McCloud and Gregory and Nicolette Porter. 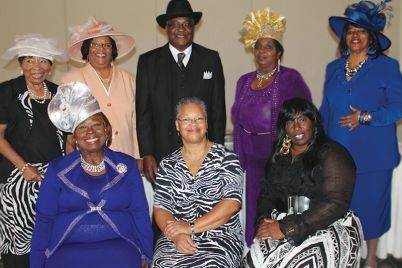 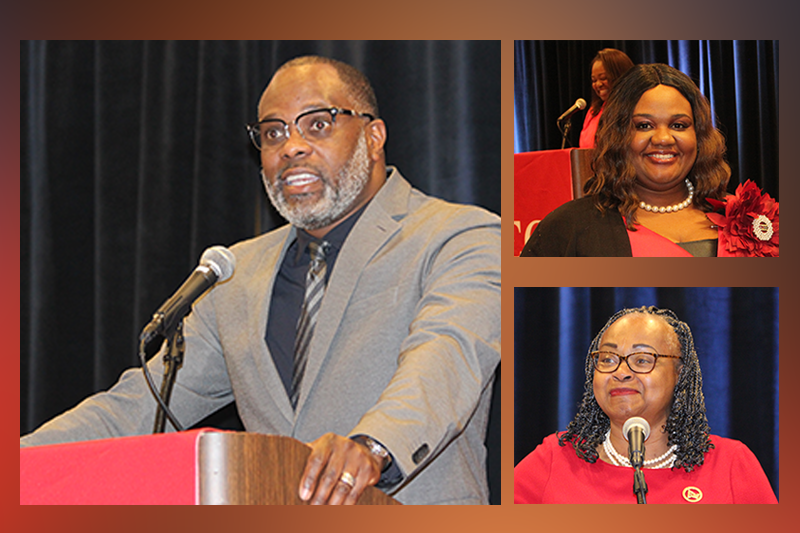 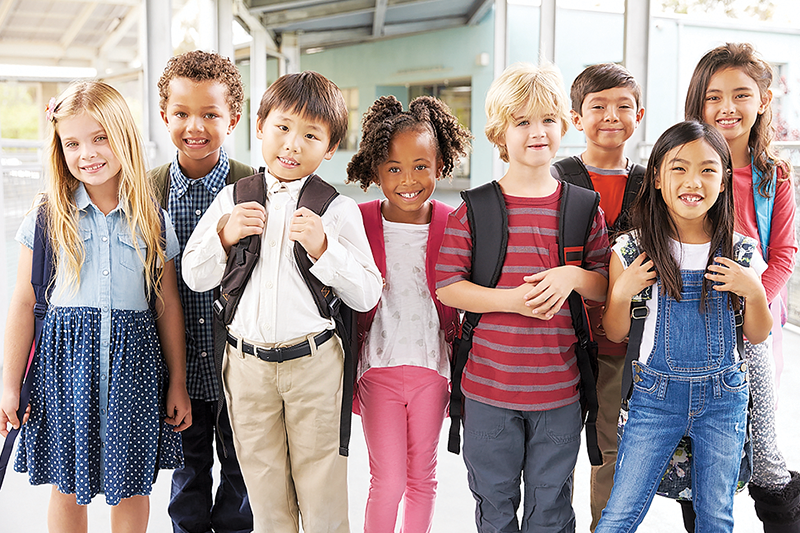 In addition to thanking God for seeing them through another year to celebrate the annual event, the Pastor’s Aide Committee gave a special thanks to sponsors Smith Funeral Home and Cremation Service, Ligon & Ligon D.D.S.-P.A., Dr. Kenneth R. Bryant, M.D., Dr. Nancy. 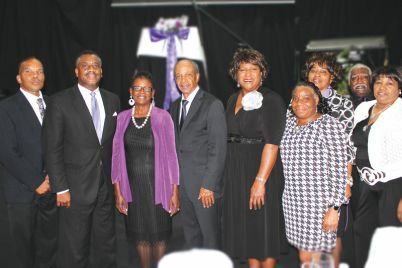 Bryant, M.D., Dr. & Mrs. Darall J. Moore, DPM and Dr. Frederic Guerrier, M.D.